Catch of the Day – KeaPOD 81 | KeaNeato! Not the best shot, but still fun to see. 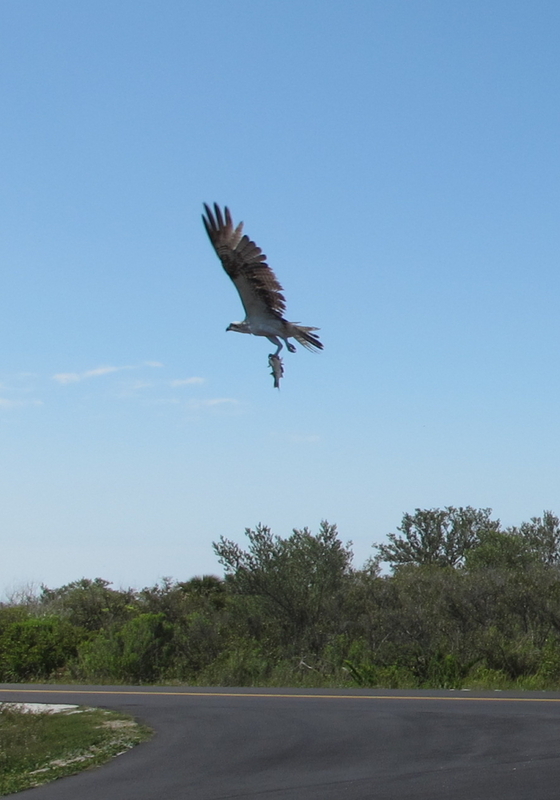 Catch of the day at Canaveral National Seashore, Florida. Photo by keagiles. This entry was posted in Life, POD (picture of the day) and tagged bird, Canaveral National Seashore, photography. Bookmark the permalink.